As summer starts to wind down, we can’t think of a more magical experience than getting lost in a field of flowers. 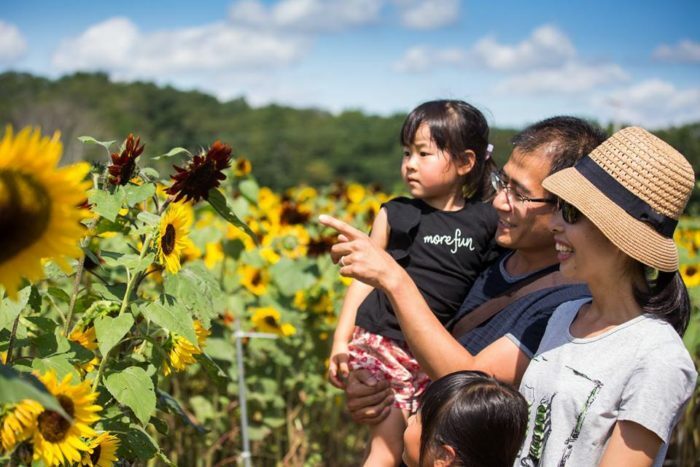 This month, Lyman Orchards shares its stunning sunflower maze with Connecticut and we couldn’t be happier. 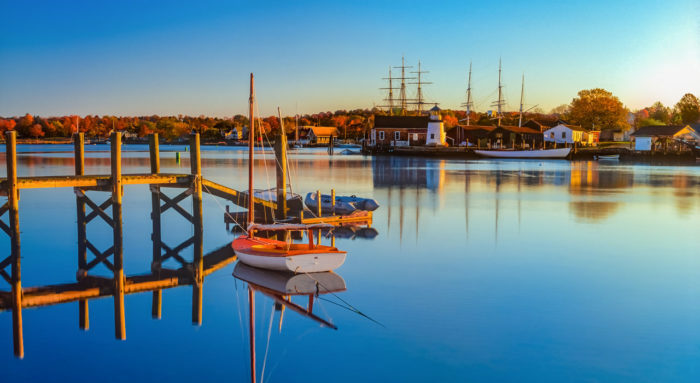 Take a whimsical journey through this field of dreams for the best summer day ever. 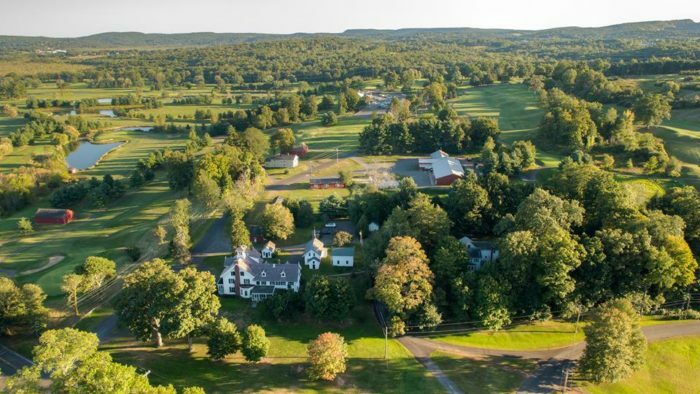 Lyman Orchards in Middlefield is a place with plenty of family-friendly activities. 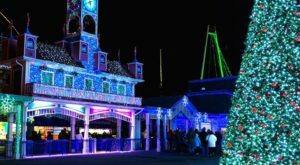 But nothing quite outshines its top-notch summer attraction. 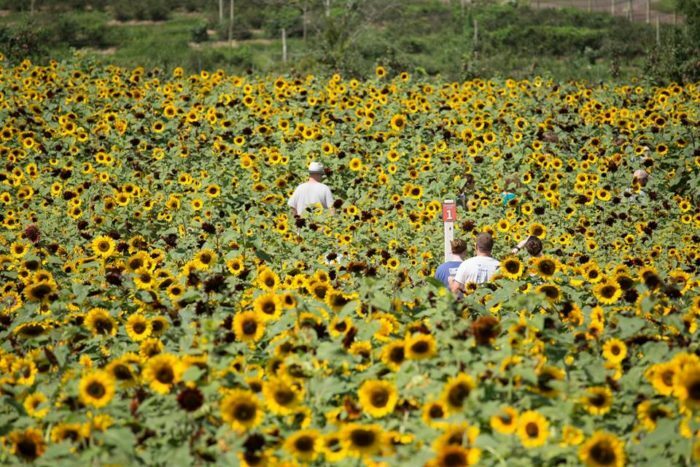 Every summer, visitors from all over the state come to try and navigate the 2.5-acre sunflower maze. Enjoy gettting lost in this brightly colored field until August 26th, 2018. 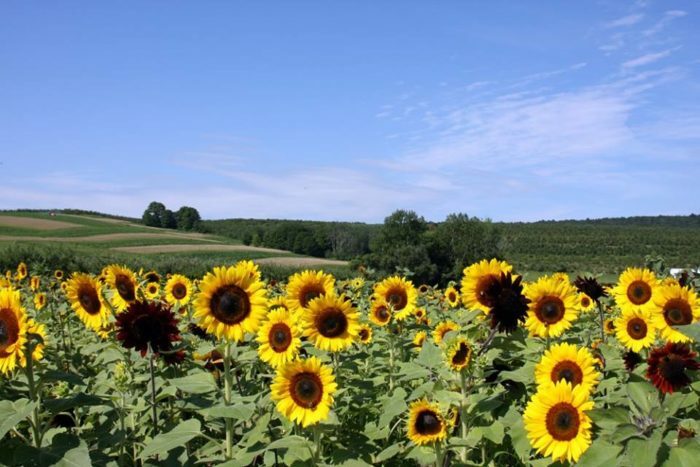 Surround yourself with more than 350,000 yellow and red sunflowers as you wander the paths of the maze. Spin around 360 degrees and take in the beauty. 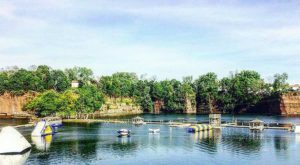 This year's sunflower maze is dedicated to two new arrivals to Connecticut's Beardsley Zoo. 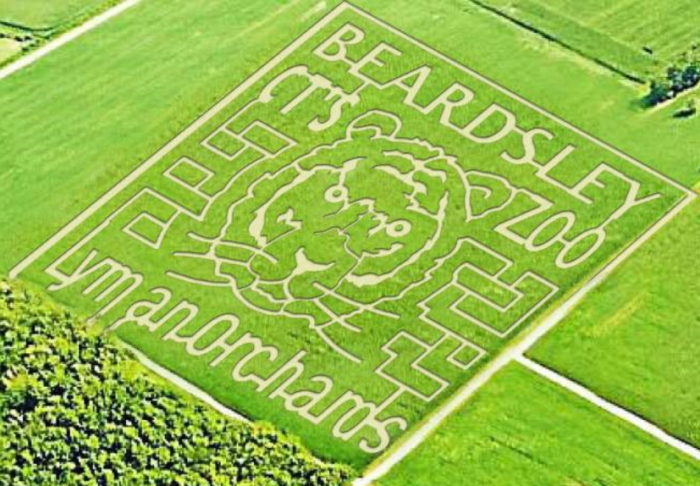 The intricate paths outline the face of a tiger in the middle of the field. 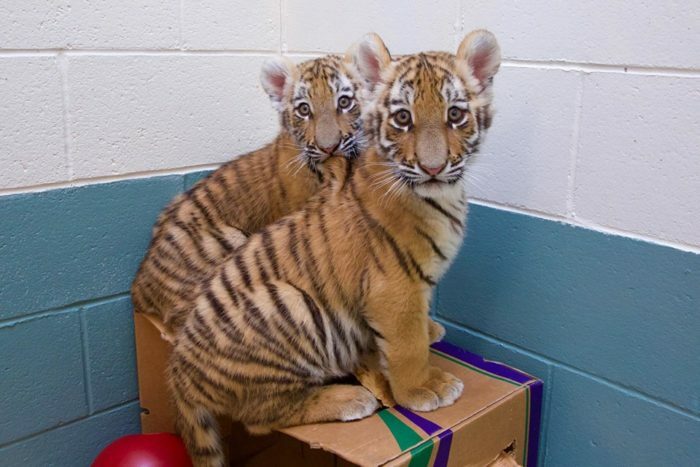 Reka and Zeya, two Amur tiger cubs were born last fall and are now cherished residents of our state. Aren't they adorable? Tigers aren't the only things hiding in this flower field. 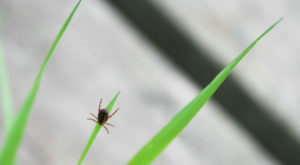 You'll see plenty of butterflies and yellow finches flying around. 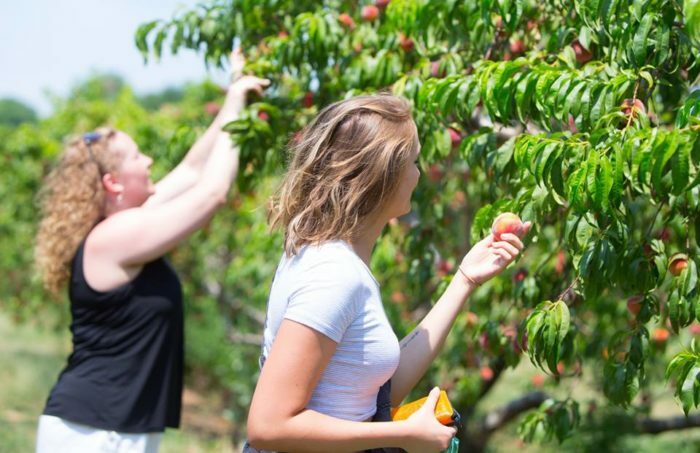 Make a day out of your visit to Lyman Orchards, visit one of the many fields to pick your own fruit. 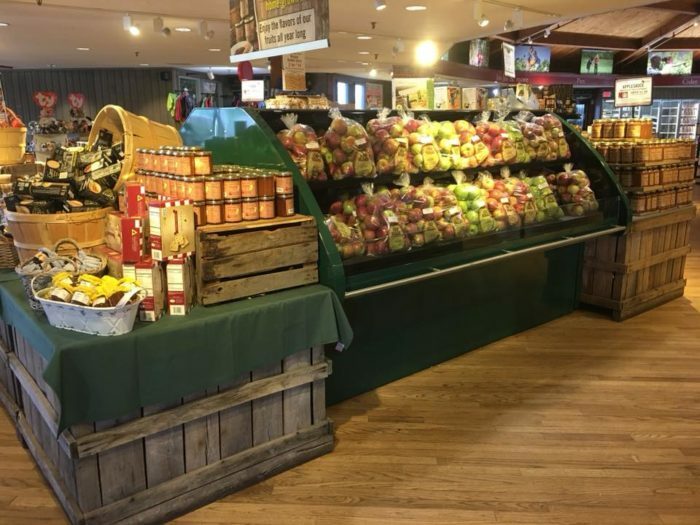 Stop by the Apple Barrel farm market for fresh produce, mouthwatering pies, scrumptious donuts, and more. 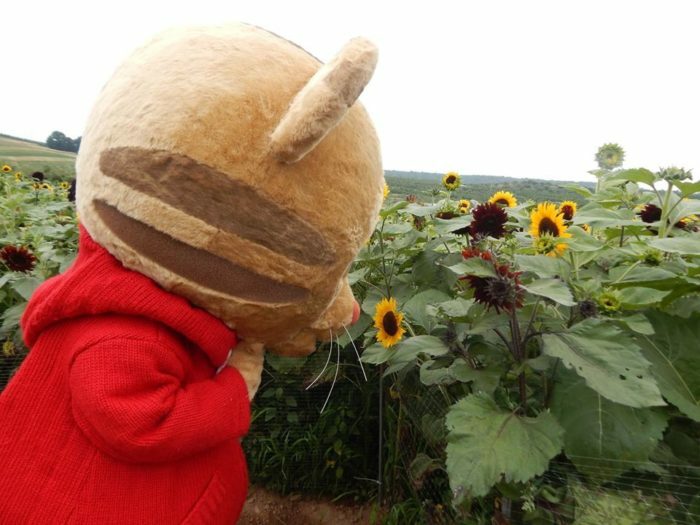 The sunflower maze is open from 9 a.m. - 5 p.m. daily through August 26th, so make your plans now to visit this spectacular attraction. 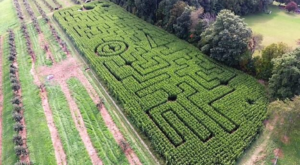 Admission to the maze is $10, kids ages 4-12 can explore the field for $5, and children 3 years-old and under are free. 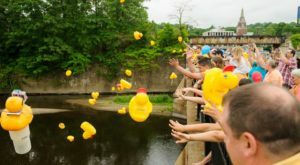 $1 of each admission is donated to the Connecticut Children's Medical Center Pediatric Cancer Unit. 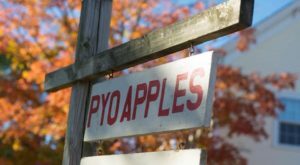 The rolling fields of Lyman Orchards can be found at 32 Reeds Gap Rd., Middlefield, CT 06455. For more information visit their website or Facebook page. 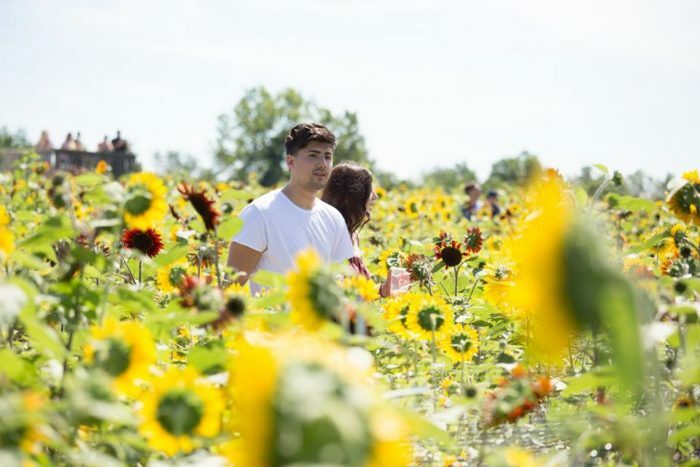 So who are you taking to explore this amazing sunflower maze with you? 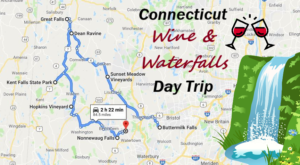 We love our local farms and you’ll love this one that also has its own winery.